Attwood® EPA / CARB 12-Gallon Gas Tank, with gauge! 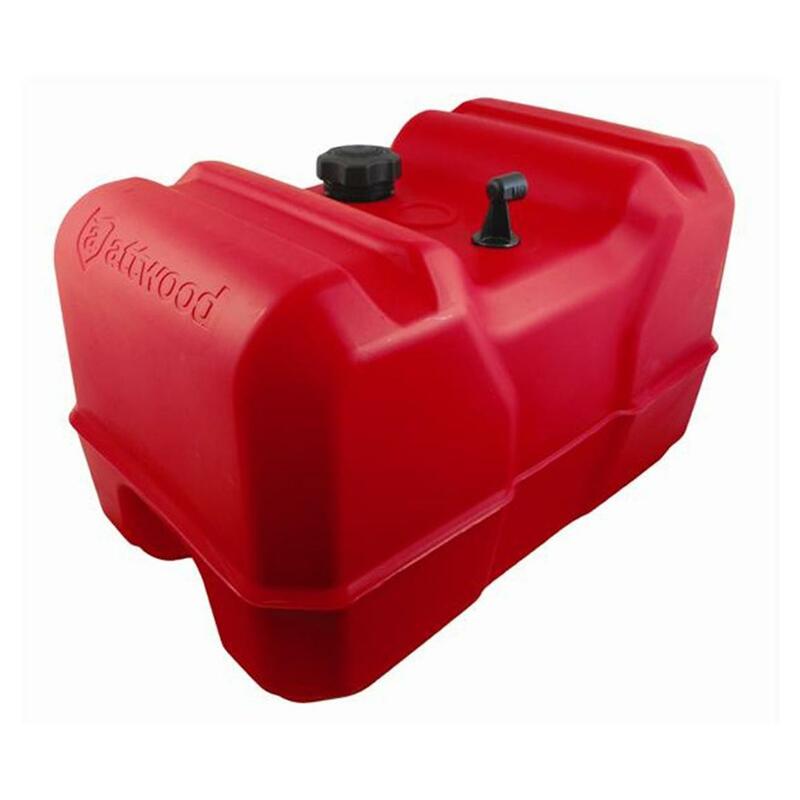 Keep boat fuel in this EPA-compliant 3-Gallon Gas Tank from the boating experts at Attwood®! Easy to carry with a built-in handle, and extremely tough as well, thanks to high-density polyethylene construction. Comes equipped with a automatic vacuum valve to ensure proper fuel flow, and eliminate the need for a manual vent. Compactible, with 1/ 4 " NPT fittings. Please Note: Once items have contained gas, kerosene, butane, lighter fluid, diesel, or oil they cannot be returned to The Sportsman's Guide.